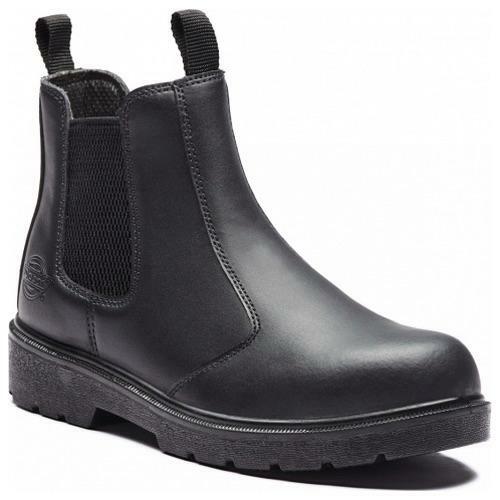 This is a revised smooth leather version of the classic Dickies Dealer Boot released as a new product for 2016. The pull on loops make for easy wear, with a side elasticated gusset for extra ease and comfort. 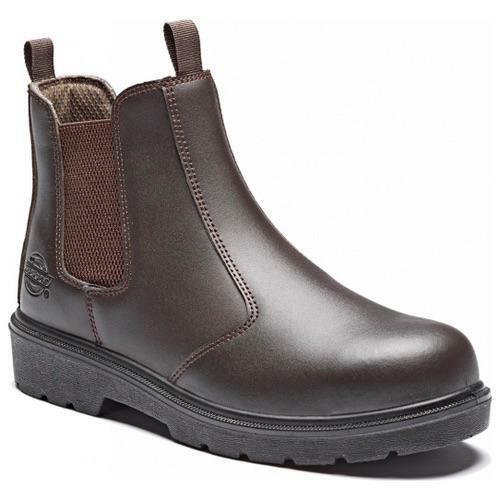 The safety is provided from the steel toe-cap, alongside a steel midsole for maximum protection.